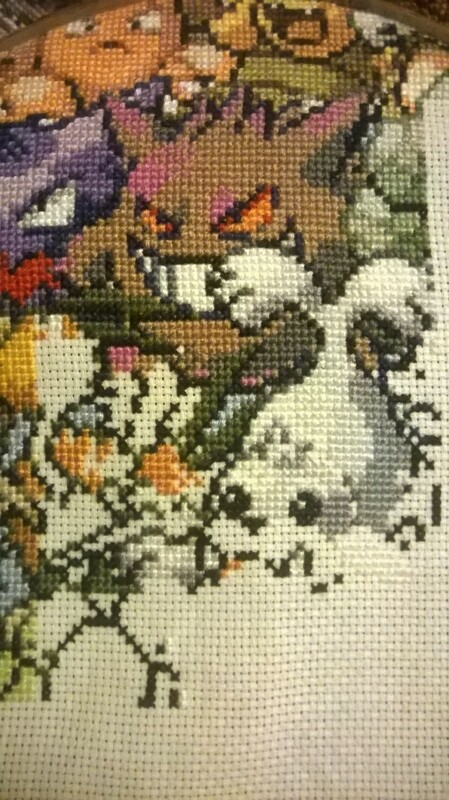 Your Pokemon stitch is looking great. My kids would have loved that when they were younger. I would have loved to have stitched it. 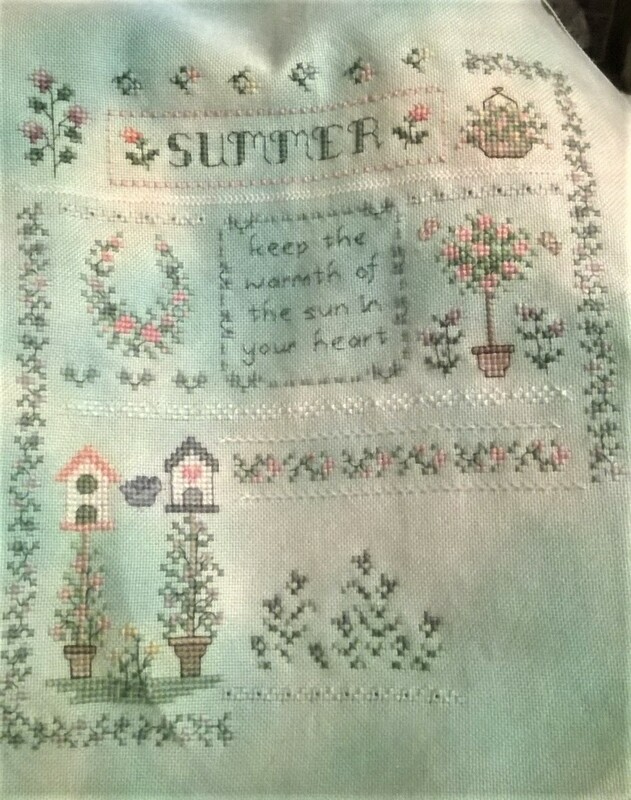 I still may 😉 The Summer Sampler is looking so beautiful. I just love the colors, so soft and summery 🙂 Great job on both. I love watching your Summer Sampler growing. Who is the chart made by?